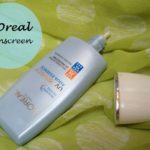 A sunscreen is undoubtedly one of the most important part of my skincare, often at young age more than any other thing protecting skin from the sun as much as possible is the best thing one can do to prevent any future damage. 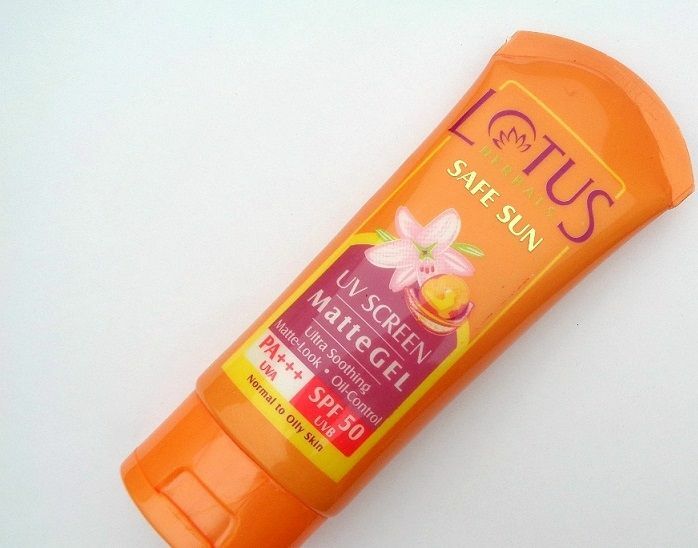 I have tried many sunscreens in order to come across the perfect option for my oily skin especially for summers, I admit I am a bit picky here but am glad to have come across this particular matte gel from Lotus Herbals which I will review today called Safe Sun UV Screen Matte Gel SPF 50. Lotus Herbals Claims: An innovative sunblock which is totally non oily and provides a fresh and clean finish to the face, neck and hands. 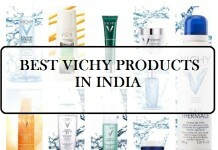 It protects against all forms of sun induced damage : skin tan, sun burn, pre-mature ageing and skin cancer. 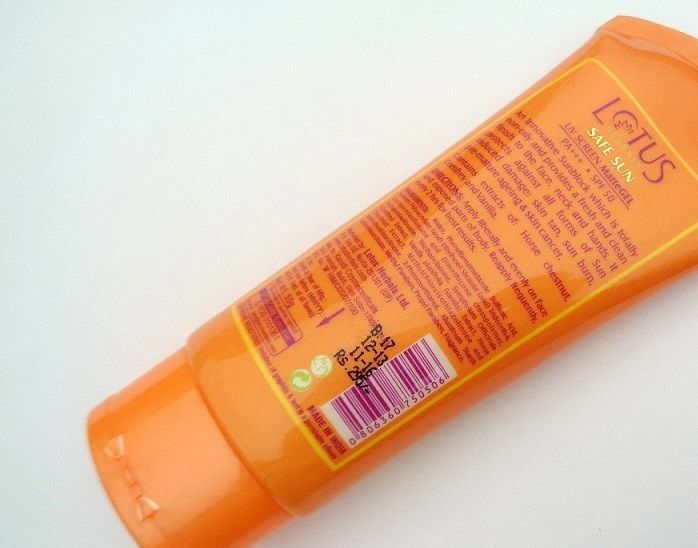 The sunscreen comes in a bright orange tube with a sturdy flip cap to prevent leakage, very much like most of their other sunscreens. The tube is not too big hence perfect to keep in the handbag. As the name suggests it is a gel based product, it is almost transparent white gel and has light floral fragrance, nothing too prominent. 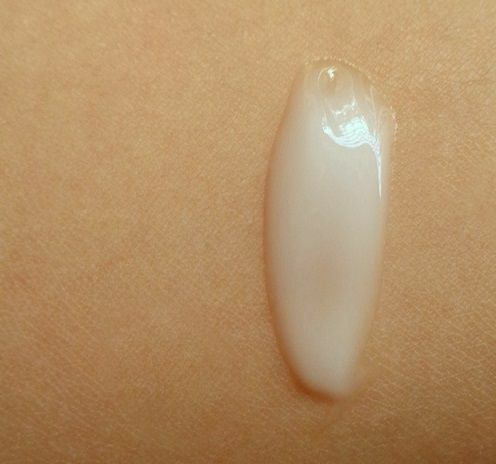 The gel spreads very easily on skin and feel non sticky, it feels slightly soothing and cooling on application. Not much blending is required and it leaves no white cast. I like the face that in spite of being a gel it is completely non sticky and feels super light on skin. 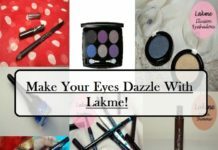 It has a natural matte finish and gives shine free look even during summers which is great. It controls oil for 3-4 hours and would work well for almost all skin types, for those who have normal to oily skin type will especially love this one. My skin gets really oily during the summers, and it works like a charm without making it look more oily or shiny, which is a great thing! 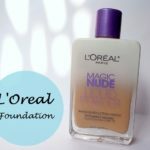 It does not have a dry matte look like their SPF 40 tinted version hence works perfectly under makeup without making the base look patchy which is another plus. For summers I can easily skip my moisturizer along with it. 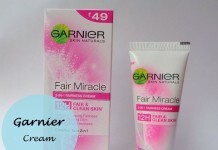 I have never suffered from any breakouts or irritation with regular use. 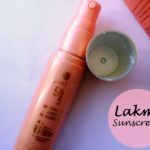 Coming to the main part sun protection, it has high SPF of 50 pa +++ along with complete UVA and UVB protection which is perfect for harsh summers. 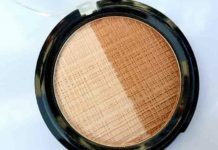 It efficiently protects skin from tanning and sunburn. 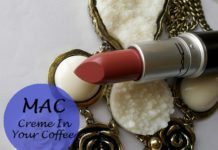 Only one little thing is that it washes off easily with water or sweat and is not water resistant and frequent reapplication every 3-4 hours is necessary. Feels very light and absorbs easily. 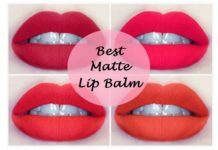 Has natural matte finish and controls excess shine. Never caused any breakouts on my skin. 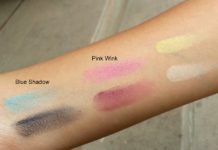 Woks as a makeup base too. Do I recommend? I highly recommend this sunscreen to everyone, especially to those who have oily skin. 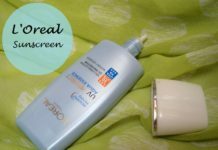 It is by far one of the best sunscreens I have come across, definitely HG stuff. 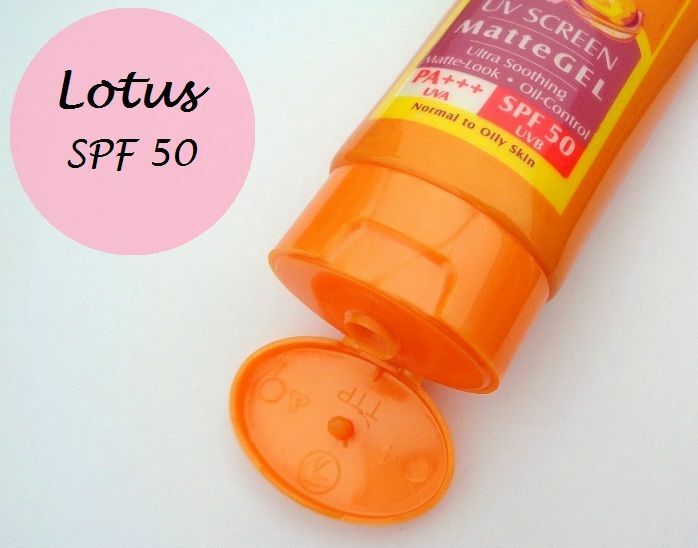 Have you tried Lotus Herbals Matte Gel SPF 50? Share your views with us. Yup I do like that one as well, but I feel this works well under everything. 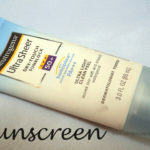 I am in love with this sunscreen! i am on my second tube now! Looks like I have to check it out.. seems quite promising ! Nice review. 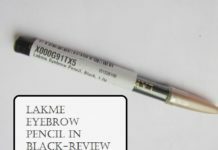 I will get this product a try! 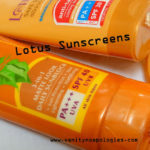 I dunno how many times I have purchased sunscreens from lotus! I just love them! Perfect for my oily skin! At 295….cannot beat this sunscreen..i like the L’Oreal one but this is half the price and the same SPF! 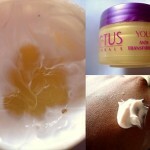 Lotus never suited me and caused me severe breakouts in 2012. 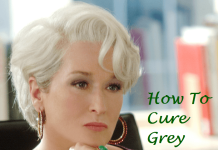 Even though I love their other products, I stay away from the sunscreen. So its always a pass for me.